Apologies in advance to my readers. Here I am writing about something that happened over a month ago already. It's pretty bad, I know, but believe me it's not because I'm lazy; it's just been a really hectic month! Anyway, getting on to the fun! 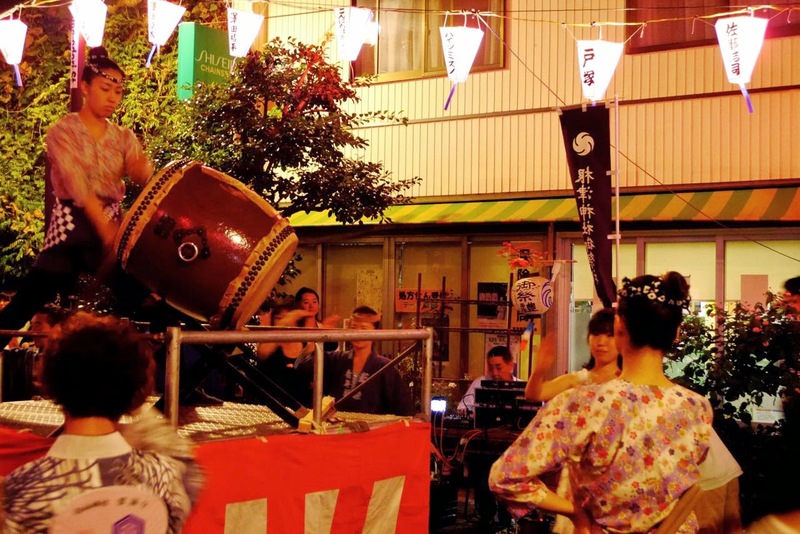 On 9/21-22, Nezu Jinja held their annual shrine festival, and again this year our entire town was in a fun festival mood! Check out this next photo -- this was me at last year's festival. 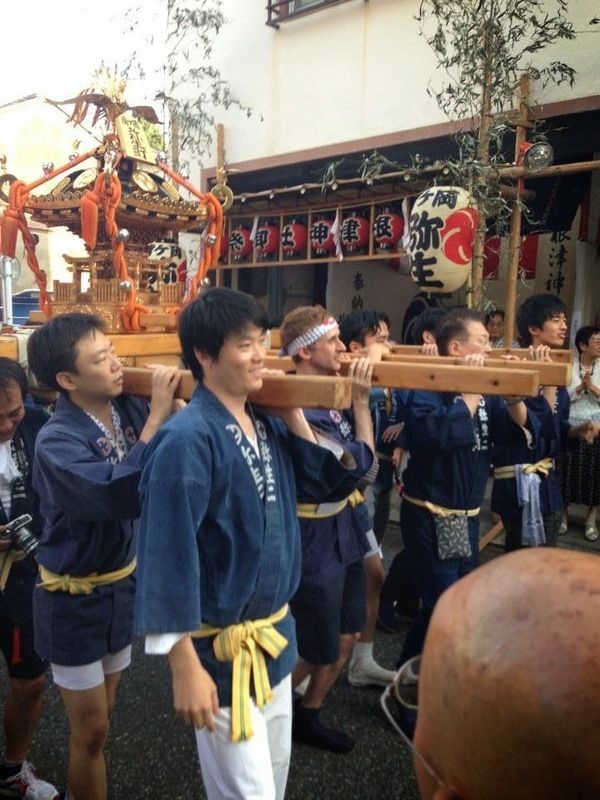 Words can barely describe how much fun I had and what a wonderful sense of community I felt as I carried the Mikoshi (神輿) along with the other members of my local neighborhood association. 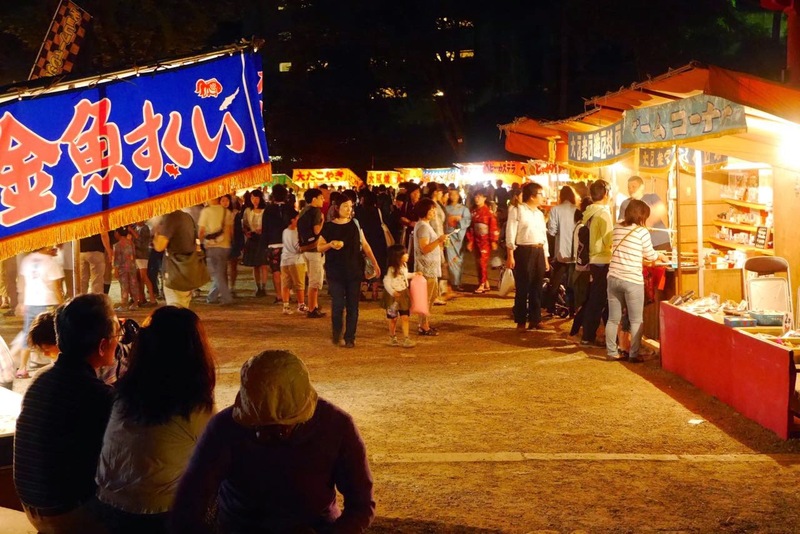 This year, however, my friend was in town from Chicago so I enjoyed this year's festival as a spectator rather than as a participant. Because of this, I was not as busy as I was last year and had the opportunity to enjoy the festival in a totally different light. I also had the pleasure of enjoying pride in my town while showing my friend around his first shrine festival! Nezu Shrine looks so much different than usual when it's all decked out for the party! If this doesn't put a person in the celebration mood, then I guess nothing will! The air was definitely charged with excitement (which I'm sure was helped along by all the booze. LOL)! There would be no festival without music of course. 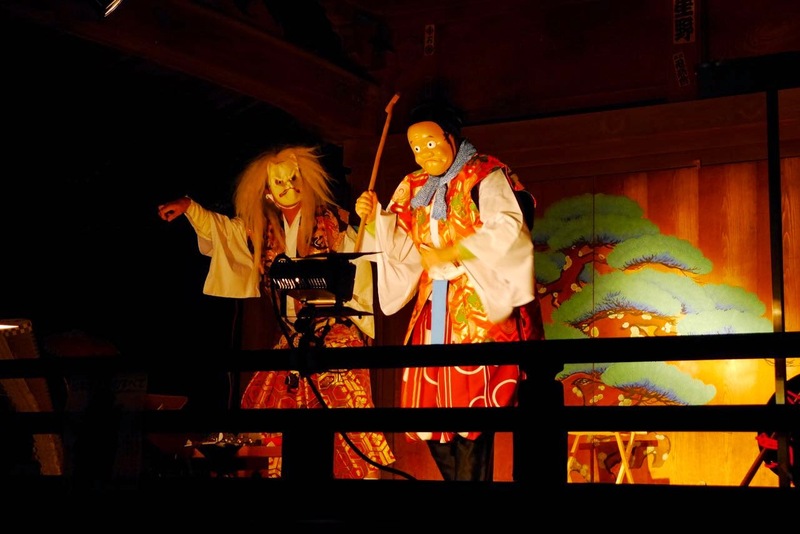 There was a traditional performance of Kyōgen (狂言) theatre, too! 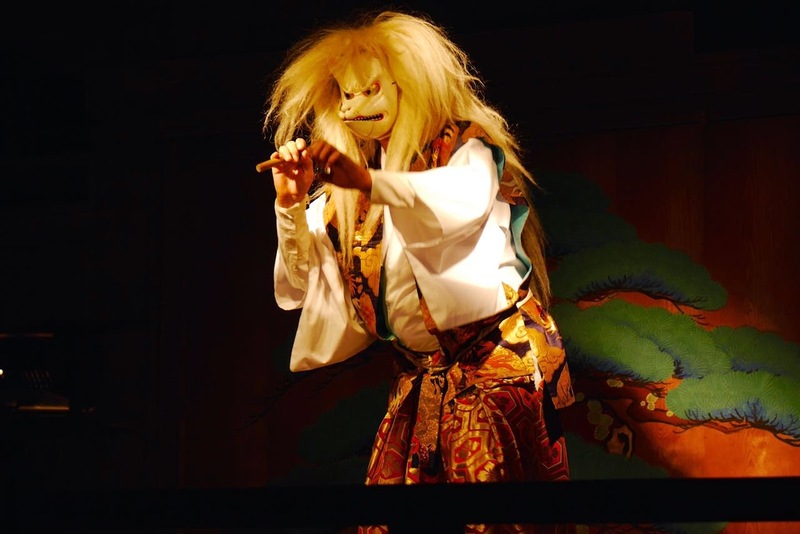 The performance was mesmerizing and also quite comical as well. We all laughed quite a few times, and with no dialogue it's a laugh for everyone there, regardless of which language someone speaks. 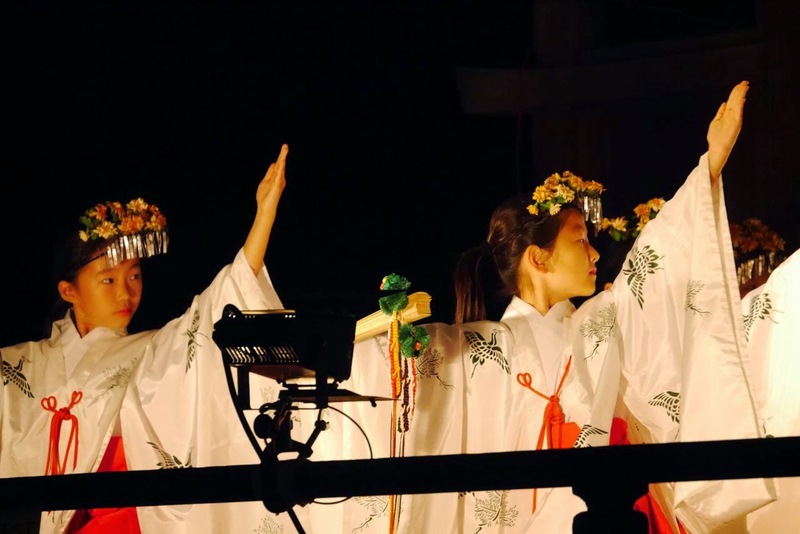 There was also a special performance by the Nezu Elementary School Performing Arts Group. I can't say that I understood much about the performance, but they were excellent and they obviously practiced very hard for this! 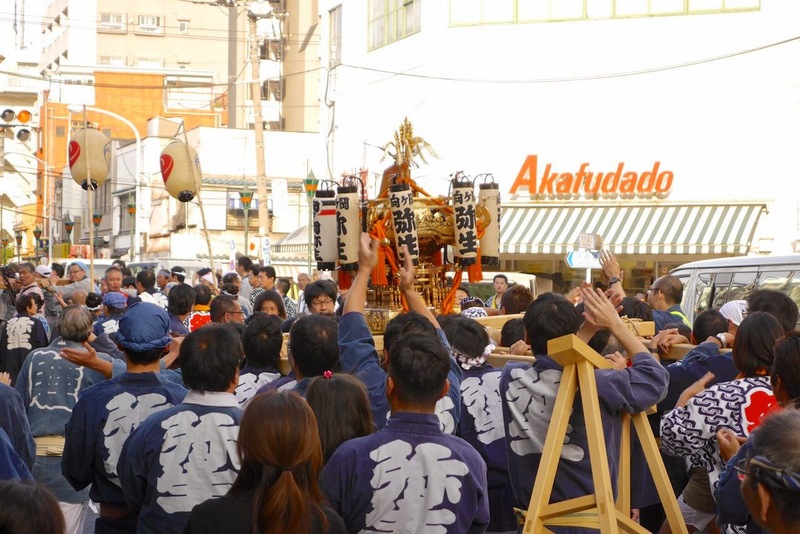 One thing I definitely did not know about was that as the main part of the festival is ending, there's an "after party," one might say, held down the street from the shrine that continues later into the night! The after party was alive with music, dancing and revelry! 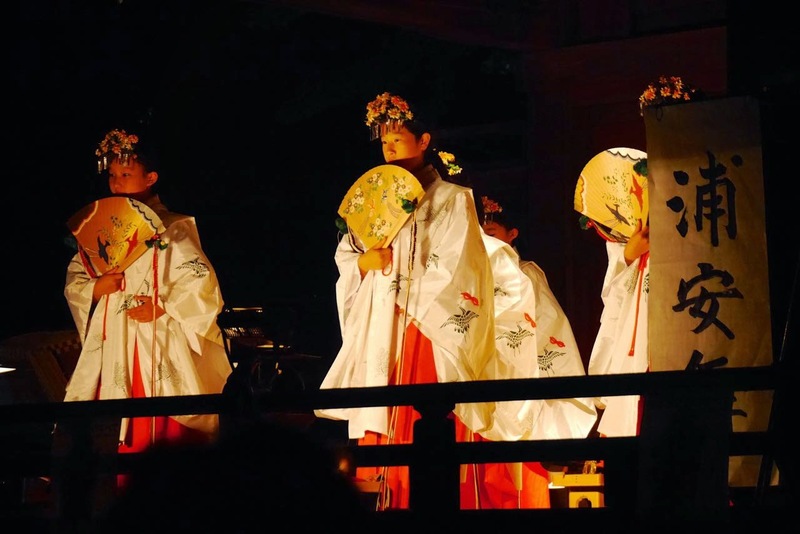 The dances being performed were fantastic, mostly because they were local dances specific to Tokyo's Bunkyō City and even more local ones known only in Nezu! Wow! To be honest, up until this point I was not even aware of these dances and the very local culture that's part of my neighborhood traditions so I'm extremely glad I made it to the afterparty this year! It was even more incredible to see how many people of all ages know these dances very well and perform them with expertise and confidence. 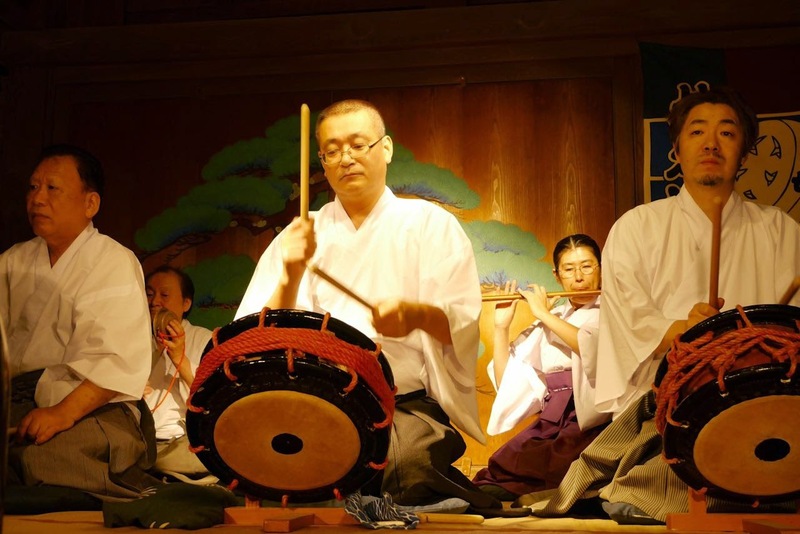 There were, of course, quite a few people who were basically learning as they go, watching the "village elders'" moves carefully and mimicking them. I wish I possessed the confidence to do the same, but when I was invited to join in I was too chicken. Heh! Maybe next year. I took a video of some of the festivities here. 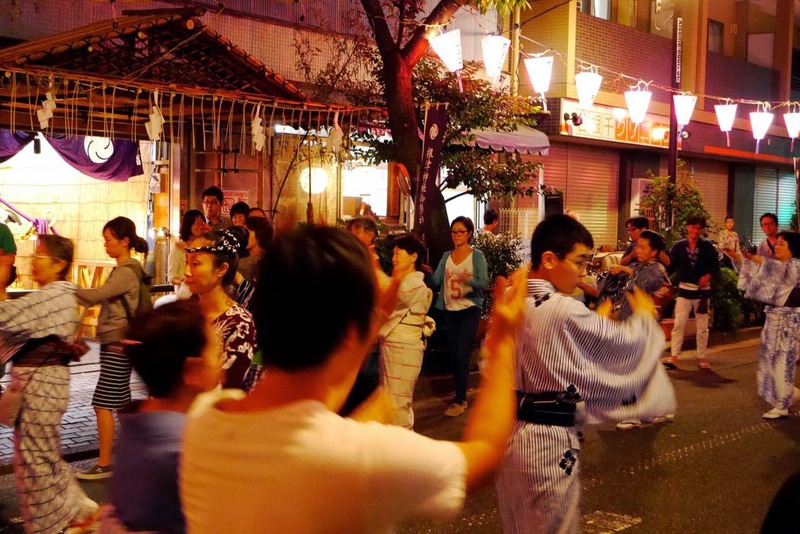 This is one of our local dances / songs called Nezu Ondo ("Nezu Worker's Song"). It's hard for me to communicate just how much fun I was having during the moments of this recording. Please enjoy! After the party broke up, my friend The Phonaut and I walked back to my place on a high note and settled in for the night. What a wonderful time! I sure hope Phonaut enjoyed the party as well. I'm already looking forward to next year! 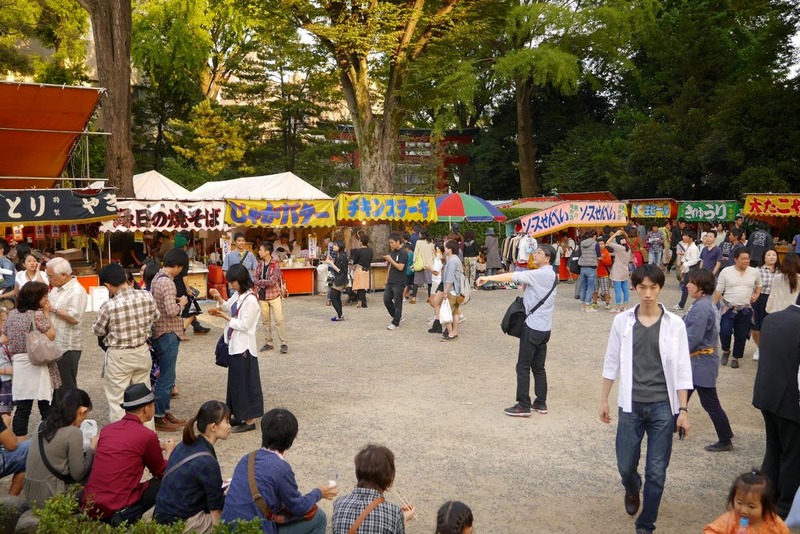 As usual, there are more photos from this event in this Picasa Photo Album. Enjoy!